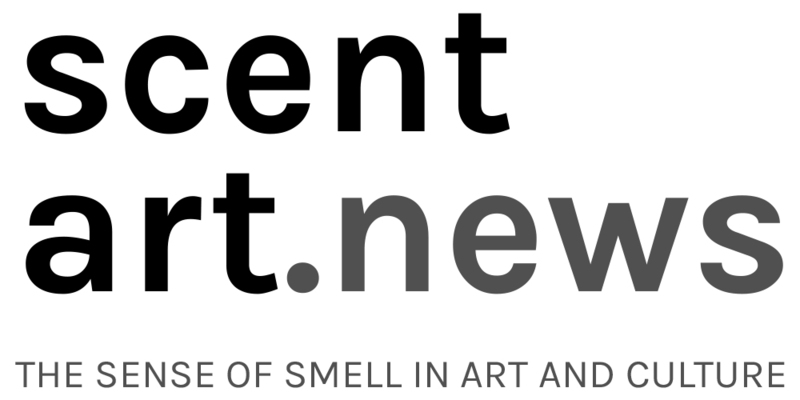 Ashraf Osman, founder-director of Scent Art Net, News & Club, will give a talk about perfumery at Google Zurich. Find out about perfume families, natural and synthetic ingredients and how to choose your perfume. You’ll have an opportunity to smell the best perfume from each of perfume families, including perfumes from Guerlain, Le Labo Fragrances, Tauer Perfumes, Les Parfums de Nicolaï, and Jacques Fath Parfums–some of the most exclusive and critically-acclaimed perfumes in the world. The cost is 20 CHF per person, external guests are welcome to attend. We have 50 spaces and we’ll allocate them on a first-come, first-serve basis. Image sources (from left): kaesqueblog.com, artid.com.jpeg. wallpaperup.com. Tags: artistic perfumery, Google. Bookmark the permalink. Previous post ← NON-SCENTS: SMELL OF THE ABSURD(H)!